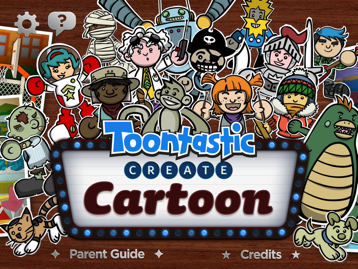 The creativity app, Toontastic, just recently joined Google. As of now, the app and many settings, characters, and music tracks are FREE. 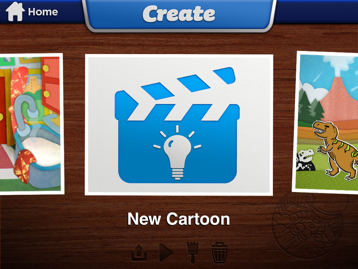 This app would be a great addition to any curricular area. 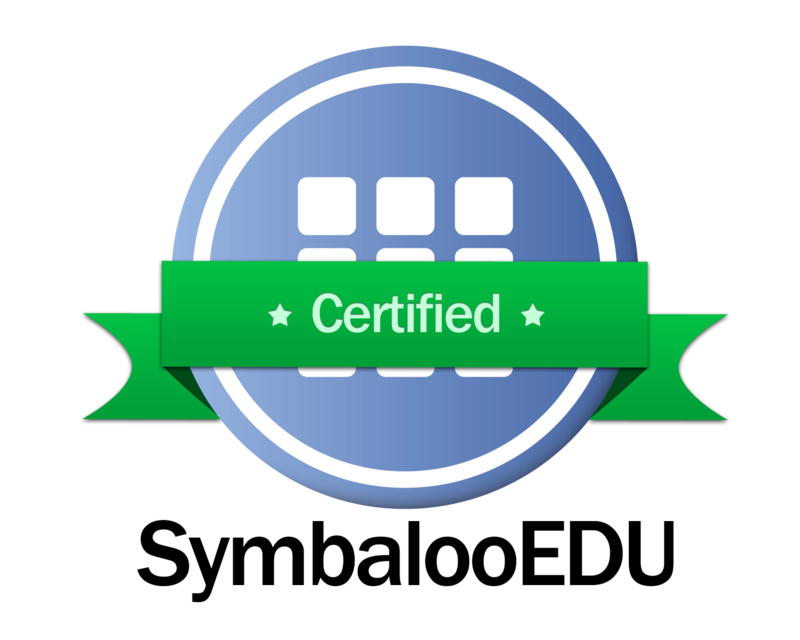 The useful tools can be modified to meet many different objectives. 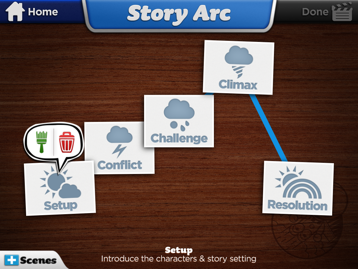 While the Story Arc is taught and includes the setup, the conflict, the challenge, the climax, and the resolution, users can delete scenes or add scenes to meet their specific needs. Tap the right arrow in the top, right corner to move to the next step. 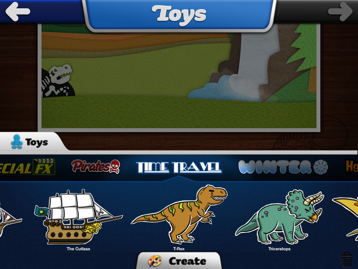 Swipe left or right to select toys from the suggested category or swipe left or right to move to another category of toys. Tap the toy to insert them into the movie. Multiple toys may be added. NOTE: Toys may be deleted. 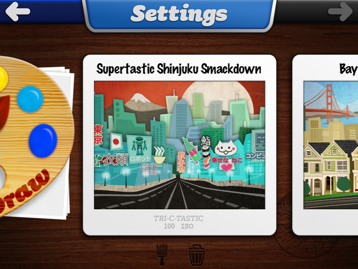 Tap the preferred toy, then tap the red trash can icon. 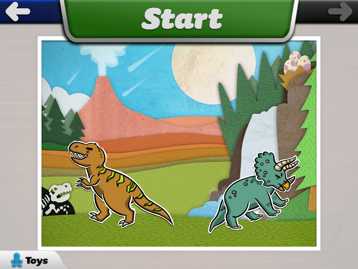 Manipulate the toy(s) to the starting position and click START to begin the recording. 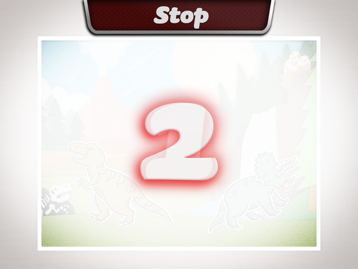 After the countdown and the word, ACTION, appears, begin recording the audio and manipulate the toys by tapping and dragging on the screen and/or pinching in or out to control the zoom. Tap STOP to stop the recording. After the animation preview plays, tap the right arrow in the top, right corner to move to the next step. 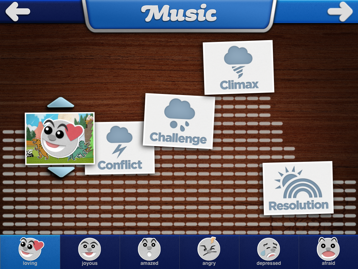 Tap the preferred musical category and use the up and down sliders to increase or decrease the intensity. Tap the right arrow in the top, right corner to move to the next step. Tap the to edit another scene or tap the to delete unnecessary scenes. 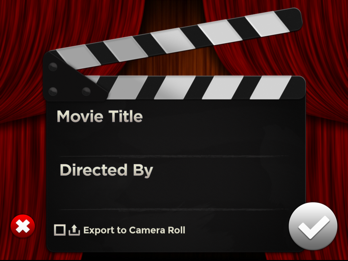 When all scenes are complete, return to the previously-mentioned screen that displays the clapboard and tap EXPORT TO CAMERA ROLL to move the video out of the app for sharing. The video can then be transferred from the camera roll to a computer or other online video hosting site (such as YouTube, Vimeo, etc. ).